Home » Ye Ol’ Blog » Uncategorized » One heart, one song, one life touches another….an unfading gift. One heart, one song, one life touches another….an unfading gift. It was March 7, 2009, and I was eating lunch under the big tent at the bluegrass festival in Argyle, Texas, when I noticed a gentleman playing banjo at the end of a long row of tables. I could hear his playing only faintly, but it was not the banjo sound I was used to hearing. It was mellow and melodic and rhythmic and mesmerizing. I moved closer, introduced myself, and began to ask questions. He was gracious and patient, answering all my questions and demonstrating techniques by playing tunes as we spoke, and essentially giving me my first clawhammer banjo lesson. I also couldn’t help but admire his instrument. 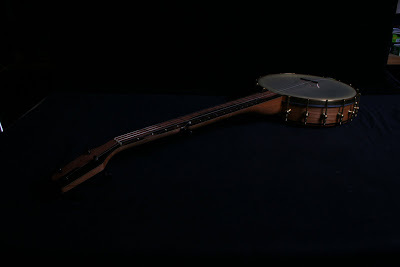 It made a sound unlike any banjo I had ever heard – deep, woody and tuneful. It was also beautiful and organic, with a cherry neck and pot and a figured mesquite fingerboard and headstock. That was the first time I heard the name Chuck Lee. 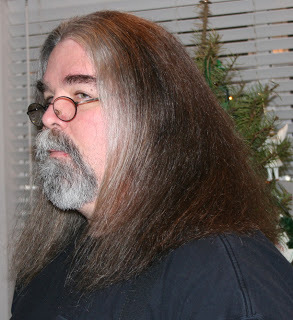 By the time I returned home from the festival, I had decided I needed to learn how to play clawhammer, and I had to have a Chuck Lee banjo. Soon after, I called Chuck to place an order and a few months later, I took delivery of my first banjo – a walnut Lone Star Deluxe – at Chuck’s shop. 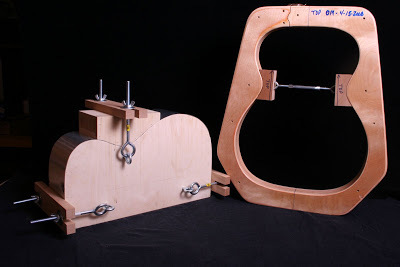 One day, while browsing Chuck’s website, I saw this blog post, and I learned that James Reed, the gentleman that had been so willing to share his enthusiasm for clawhammer and his Chuck Lee banjo with me, had passed away. I spent less than two hours with James that day, so it’s hard to say I knew him, but learning that he was gone affected me. 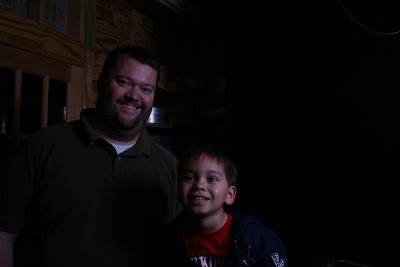 Last year, I began to talk to Chuck about building another banjo inspired by the one that James played the day I met him. We finally settled on something that would be a tribute to the original while still having its own unique identity. I’m now playing that banjo, the custom Cottonwood pictured here, and it’s special in every way. It looks and sounds exactly as I had hoped, and it really captures the spirit of the original. I play it every chance I get. 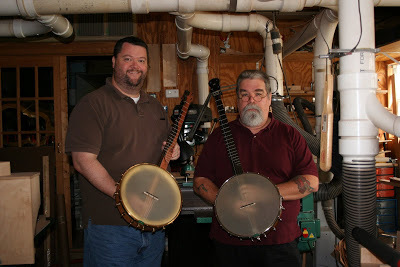 It’s my way of saying thanks – to James Reed for introducing me to the joys of clawhammer banjo, and to Chuck Lee for the care and craftsmanship that he puts into every instrument. Chuck Lee Guitar Company. Who knows? Previous post It’s all about the customer, the process and the product.